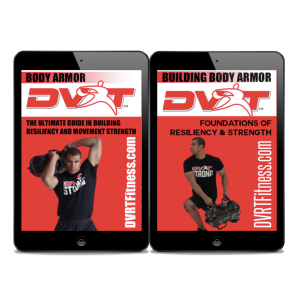 Along with instruction on the DVRT foundations we supply two DVRT Ultimate Sandbag Training workouts to show you how to start your DVRT workouts. 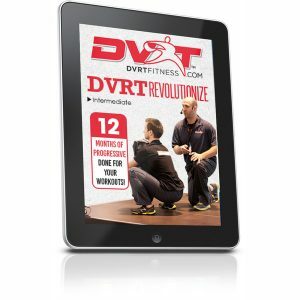 The DVRT Ultimate Sandbag Training Foundations programs is over an hour of step by step instruction on how to make DVRT the most powerful fitness program you could use. 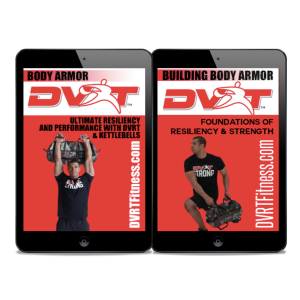 DVRT Ultimate Sandbag Training creator and certified strength & conditioning specialist, Josh Henkin, teaches you how to perform the foundational Ultimate Sandbag drills with precision and how to maximize results. 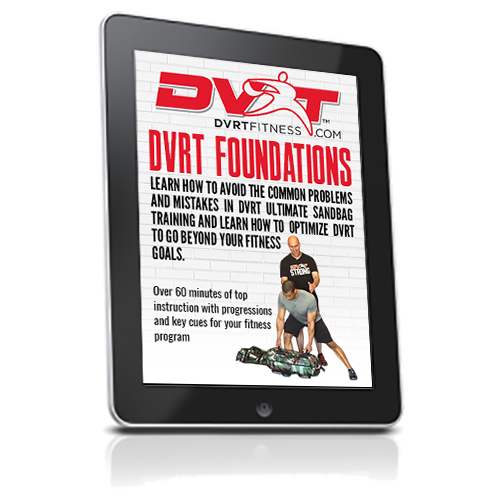 Learn how to avoid the common problems and mistakes in DVRT Ultimate Sandbag Training and learn how to optimize DVRT to go beyond your fitness goals.